When our client came to us they had a big problem to solve. They wanted to get several different parts to one location, in a specific sequence, while maintaining a timely workflow. Before coming to Tuff, they would have had to use a series of five over and unders to move their parts. Over and unders are useful in some situations but five of them would be cumbersome, not to mention expensive. 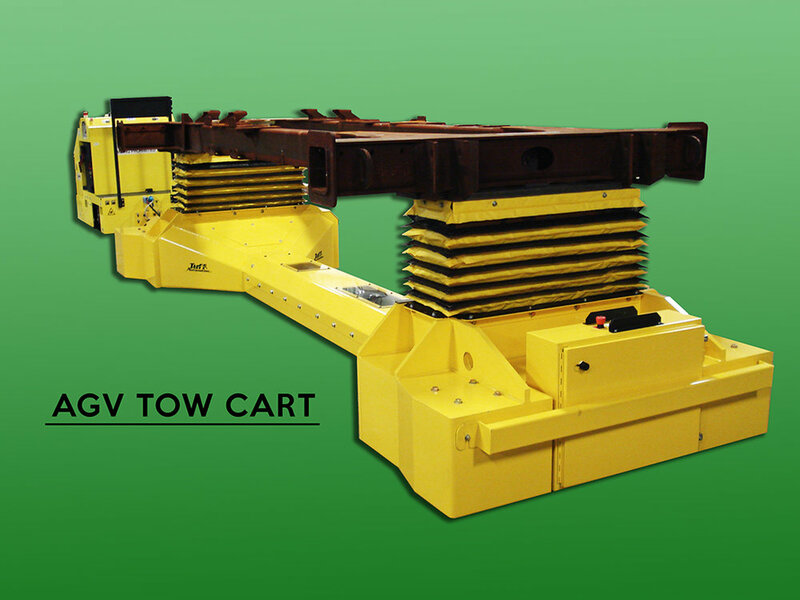 Tuff engineers designed one system of conveyors that work together to bring the correct parts to the operator. These parts are delivered in two separate dunnage containers (one for the right and one for the left). Once the parts are retrieved, the bins are directed back to their original place. Then the operator can choose the next parts to be delivered. The system is also designed to store information so the machine would remember six steps ahead what would be needed next. This makes for a consistent workflow with very little down-time. The Tuff solution also saves time since the parts are all brought to one location. If the client had used any other method, their employees would have had to walk back and forth to retrieve the parts. This also causes less physical strain on the workers. Do you have a material handling problem? Tuff Automation can save your company time and money too. Contact us today for a quote. You won’t be disappointed!